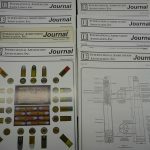 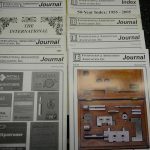 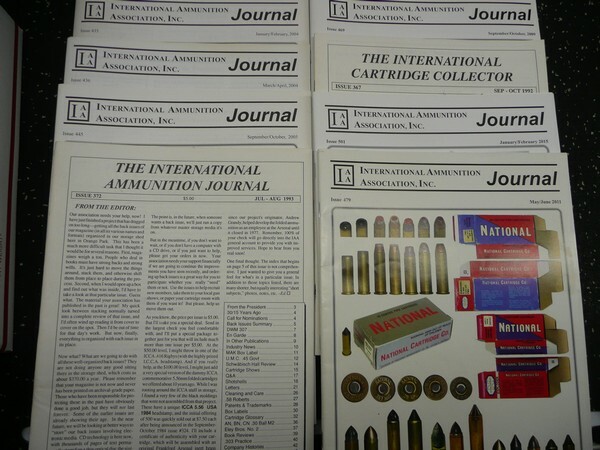 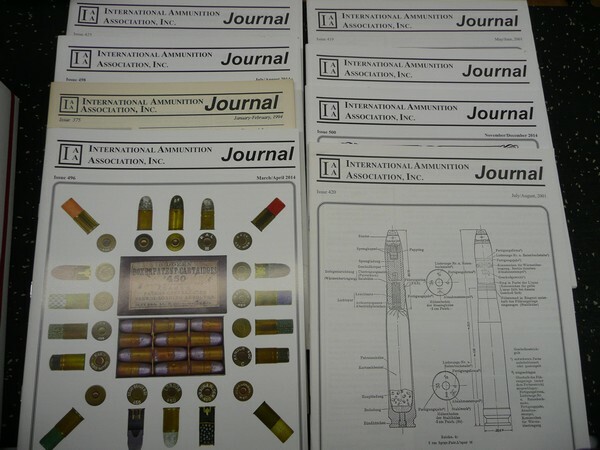 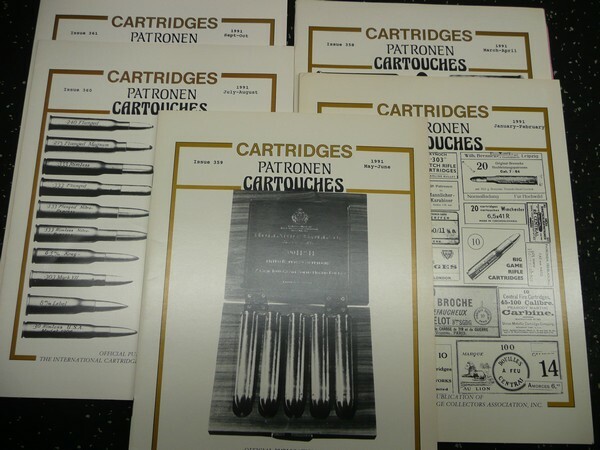 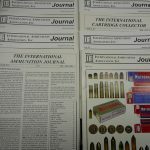 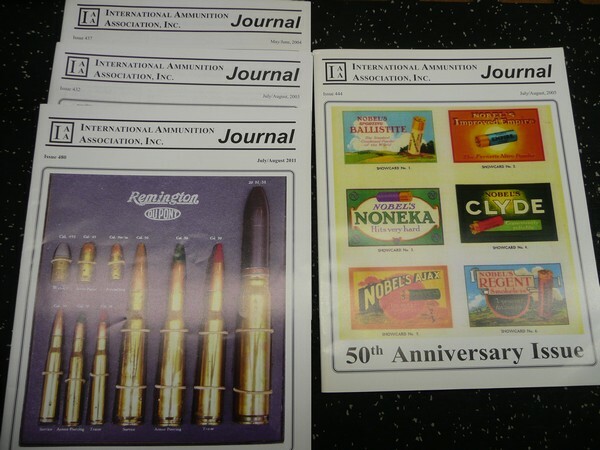 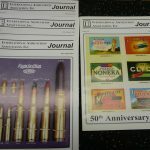 Selling a bulk lot of these International Ammunition Association & Cartridges -Patronen-Cartouches journals. 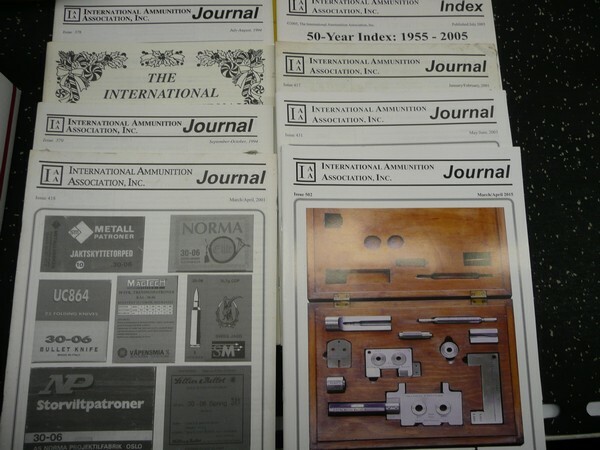 These are EXCELLENT collectors reference books. 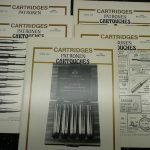 These old issues are extremely hard to come by and are a boon for cartridge collectors to add to their reference library. 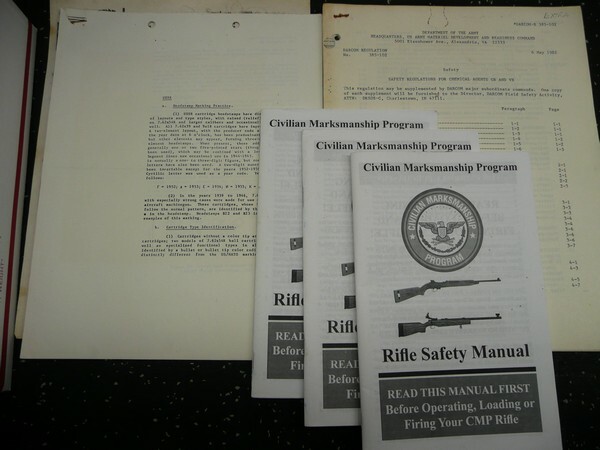 Overall in good condition with some fading and dog-eared pages noted. 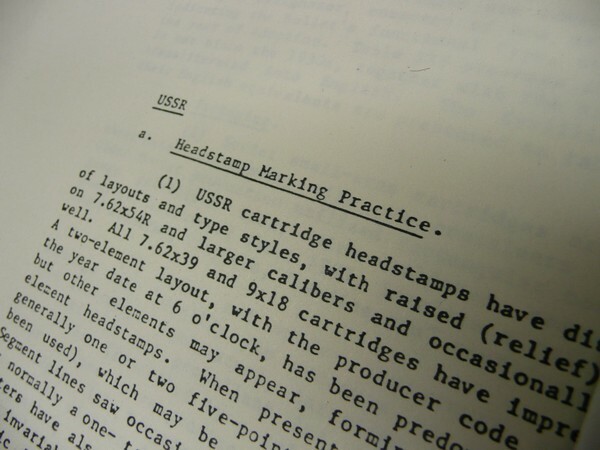 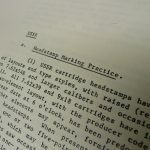 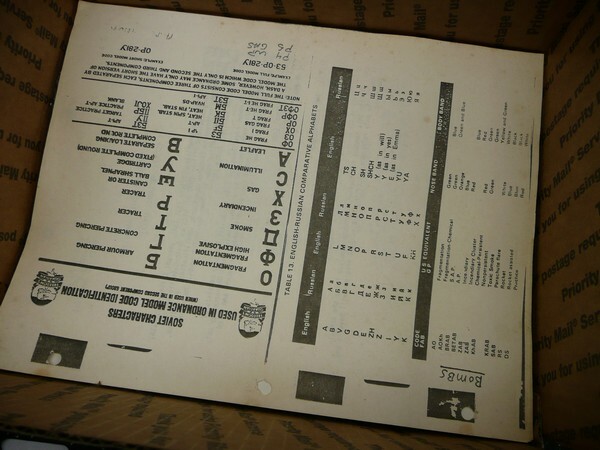 1 partial copy of the USGI Russian Headstamp ID guide. 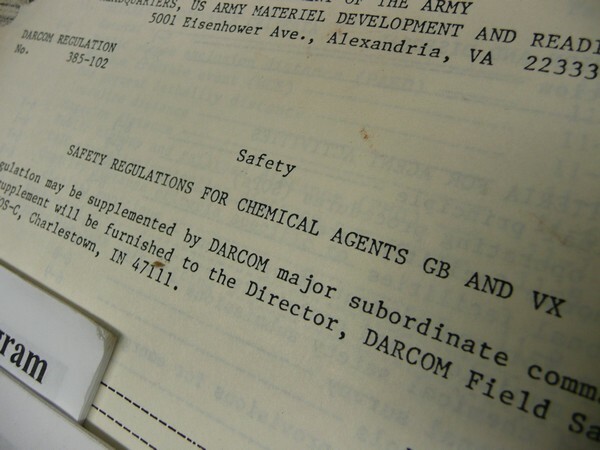 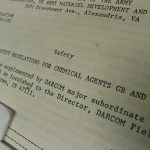 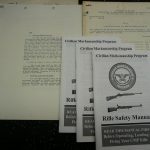 1 copy of the USGI Safety Regulations for Chemical Agents. 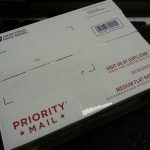 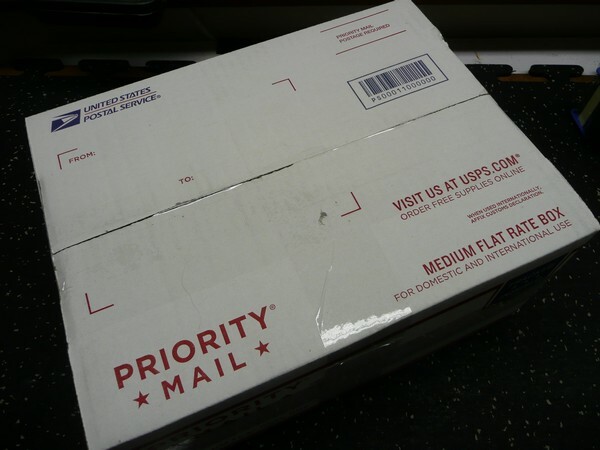 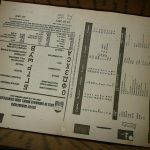 The USPS Flat rate box includes all the issues shown in the photographs.